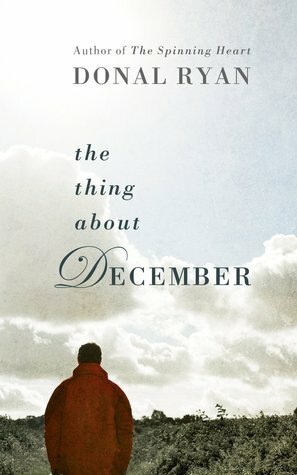 Today I'm featuring my current read, The Thing About December by Donal Ryan, which I purchased on a recent trip to Dublin. Mother always said January is a lovely month. Everything starts over again in the New Year. The visitors are all finished with and you won't see sight nor hear sound of them until next Christmas with the help of God. Before you know it you'll see a stretch in the evenings. The calving starts in January and as each new life wobbles into the slatted house your wealth grows a little bit. It'd want to -- you have to try and claw back what was squandered in December on rubbish that no one really wanted. The bit of frost kills any lingering badness. That's the thing about January: it makes the world fresh. That's what Mother used to say anyway, back when she used to have a lot more to say for herself. 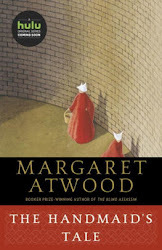 The narrator makes some spot on comments about the month of January in the opening paragraph. I really relate to the idea of a fresh start, quieter moments, and the need to put one's earnings toward paying for those Christmas gifts. First Chapter ~ First Paragraph #133 was originally published by Catherine for bookclublibrarian.com. This post cannot be republished without attribution. Retweeting and sharing on Google+ encouraged.